We have a full range of tool making equipment and can surface grind up to 1M in length, whilst our highly skilled workforce have many years of experience. Our processes include Analysis, Optimised Tooling, Reverse Engineering & Digitising, Milling / 3D Machining and Quality Inspection. 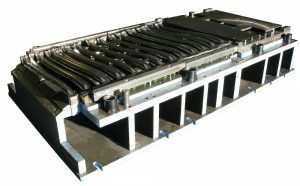 We offer a complete design facility for Product, Tooling, Jigs & Fixtures. By utilising CAD/CAM technology, we are able to accurately produce extremely intricate and technical designs. 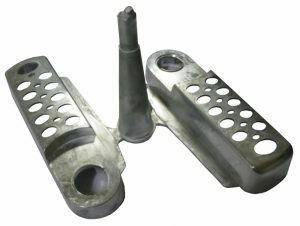 We are a leading precision engineering manufacturing firm that specialises in the manufacturing of press tools, gravity die cast tools, plastic injection mould tools, CNC machining and wire erosion. We also offer a responsive service for comprehensive die repair and TPM service with the latest technology in reverse engineering enabling our customers to meet their delivery schedules even when breakdowns occur. Lodent Precision was established in 1978, and we have continually invested in both the latest technologies in manufacturing and personnel development. 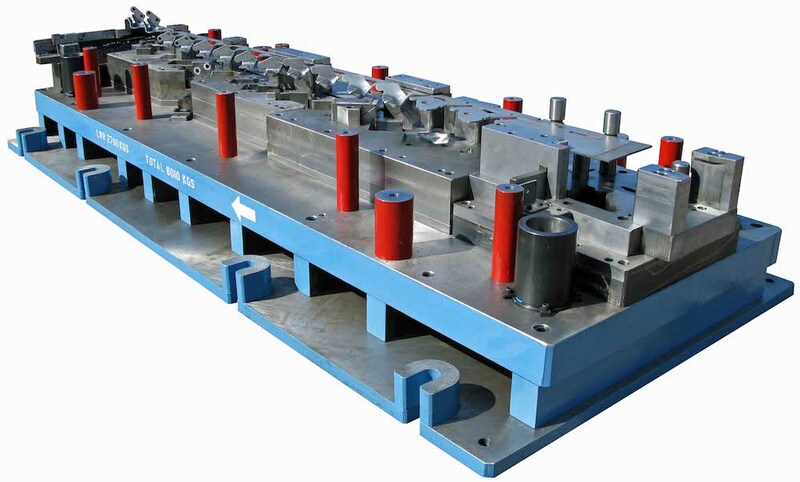 As a company we have developed into one of the leading toolmaking companies in the country servicing the Automotive and Commercial Industries. 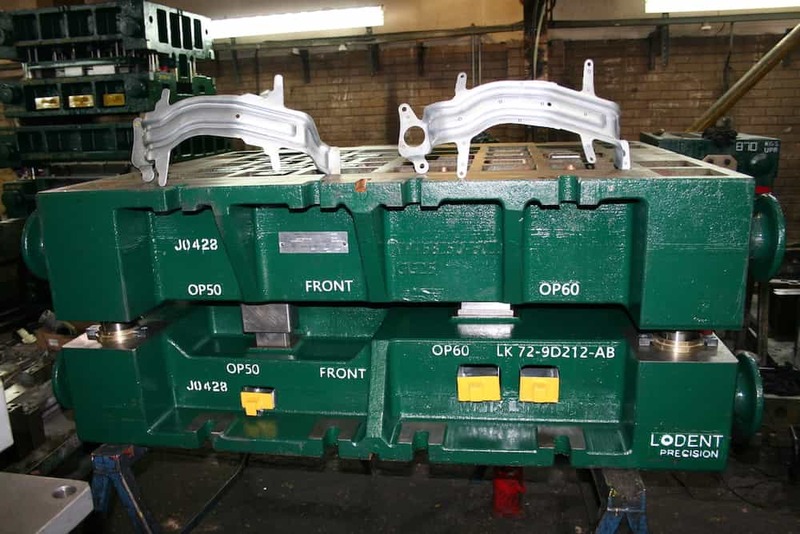 We have gained a wealth of knowledge over many years and are experienced in working with a range of materials including High Strength Steel, Aluminium alloys, Tools, Steels, Nickel, Titanium, Plastics and Composites. 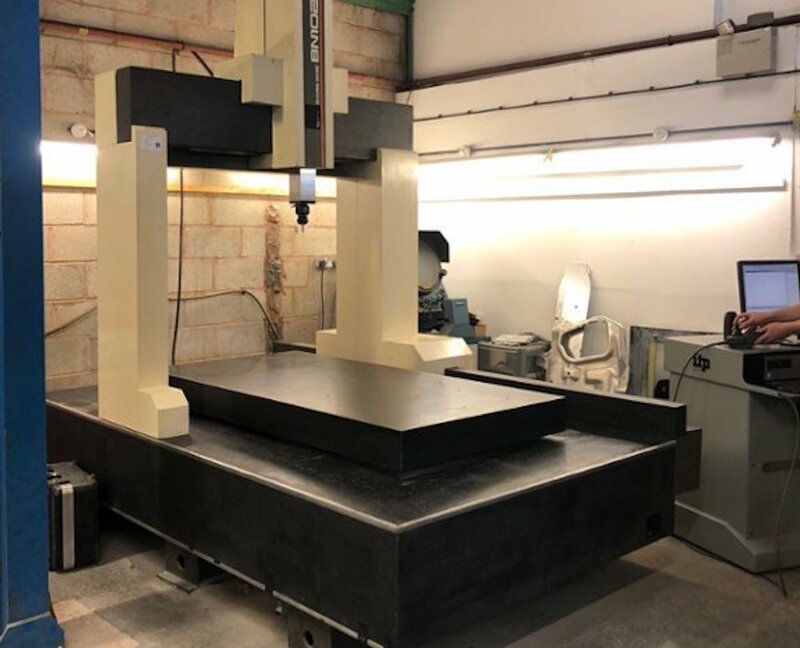 With a wide range of machining centres utilising the latest cad/cam software and cutting tool technology we are able to support and manufacture a wide range of products up to 4m x 2m in size and 20 tons in weight. We have extensive experience in the automotive sector, working with some of the world’s leading OEMs as a first and second tier supplier, building a proud reputation for our knowledge, capability and quality of service within the industry. 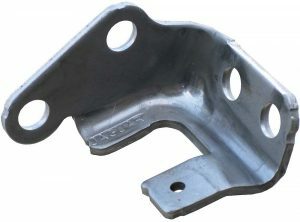 With an extensive selection of machining facilities, utilising the latest cad cam software and cutting tool technology, we are able to support and manufacture a wide range of products up to 4m x 2m in size and 20 tons in weight.